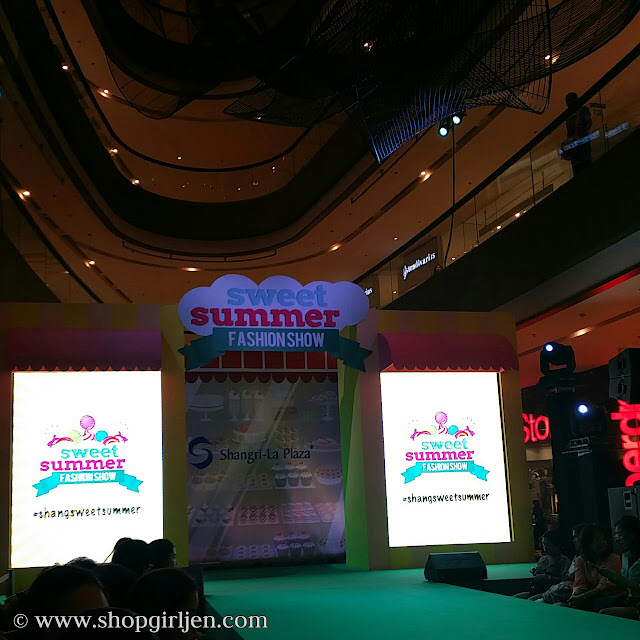 Had a pleasure to attend the sweet summer fashion show at Shangri-La. 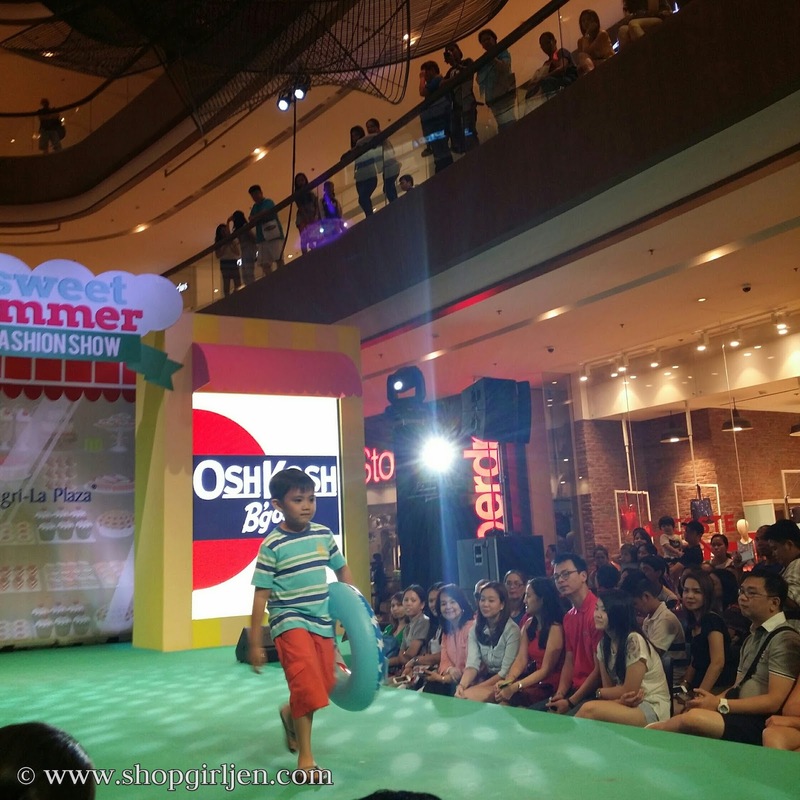 The fashion show featured the season's most refreshing and stylish looks marked as Shangri-La Plaza's Sweet Summer Fashion show. 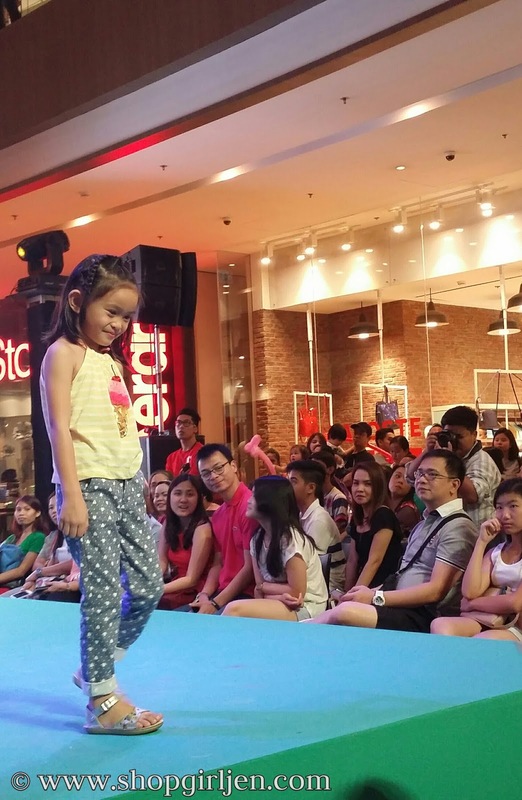 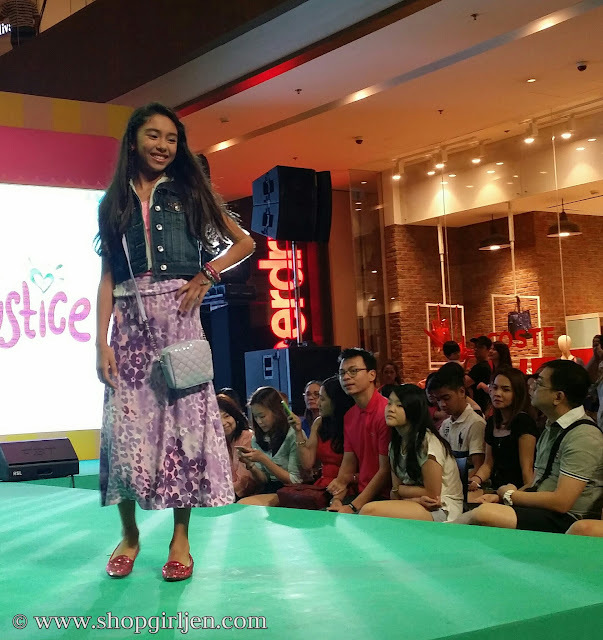 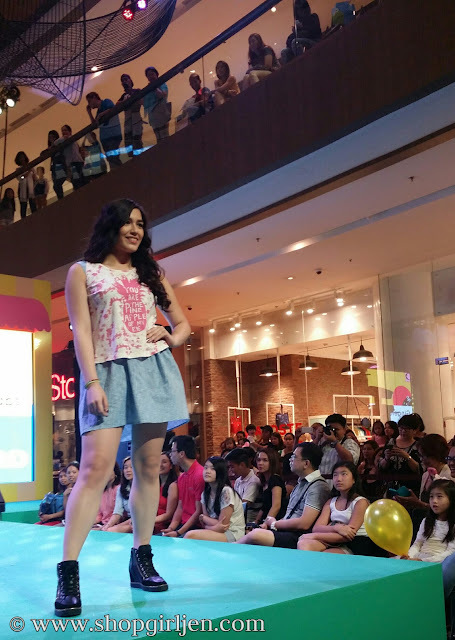 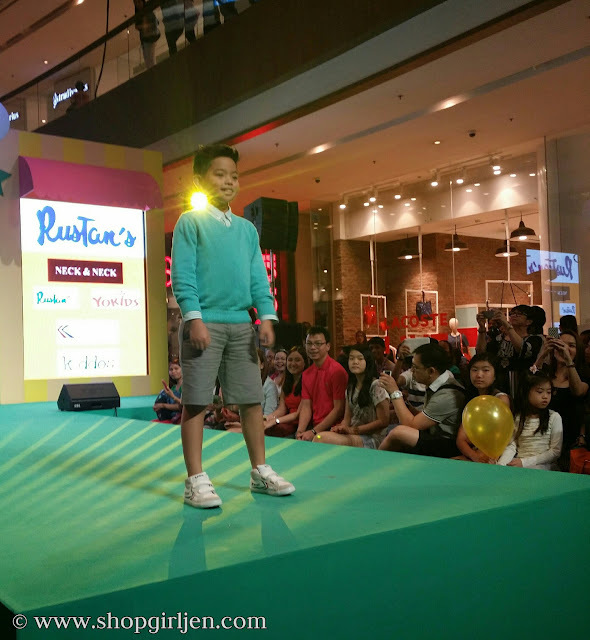 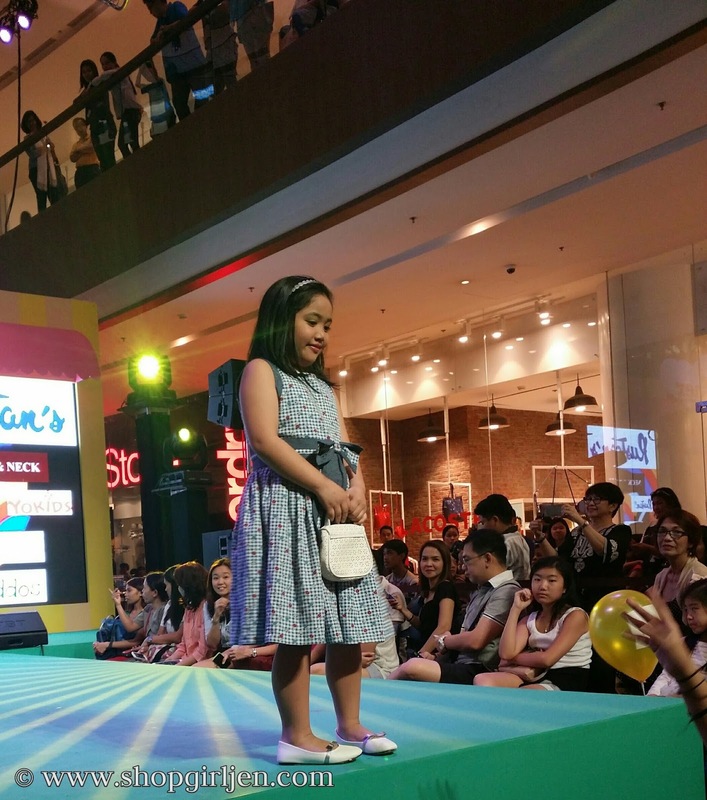 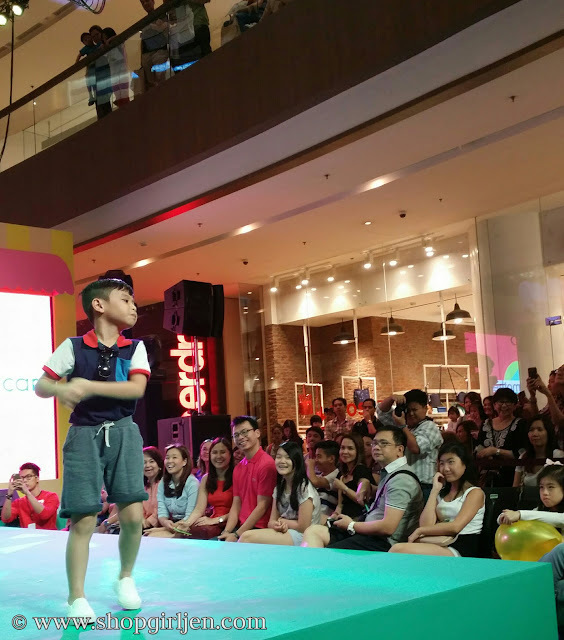 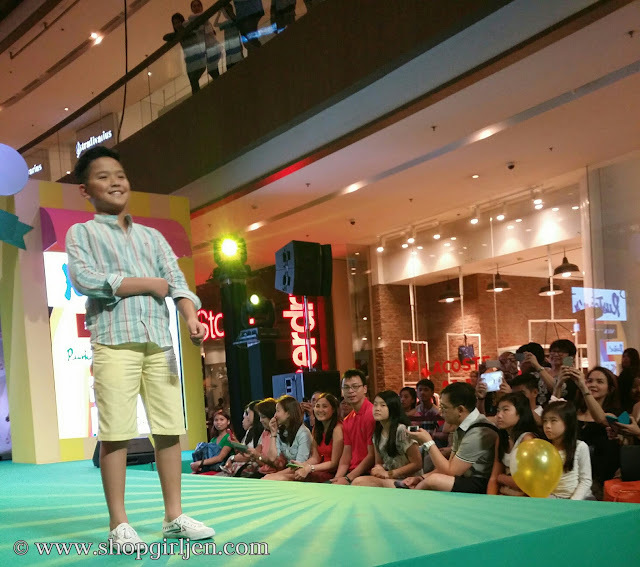 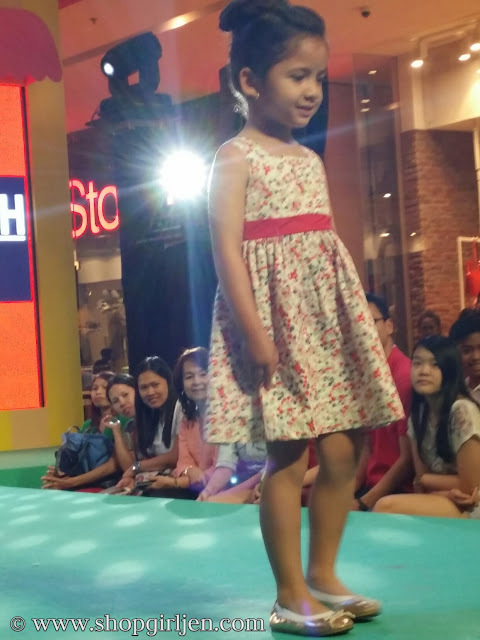 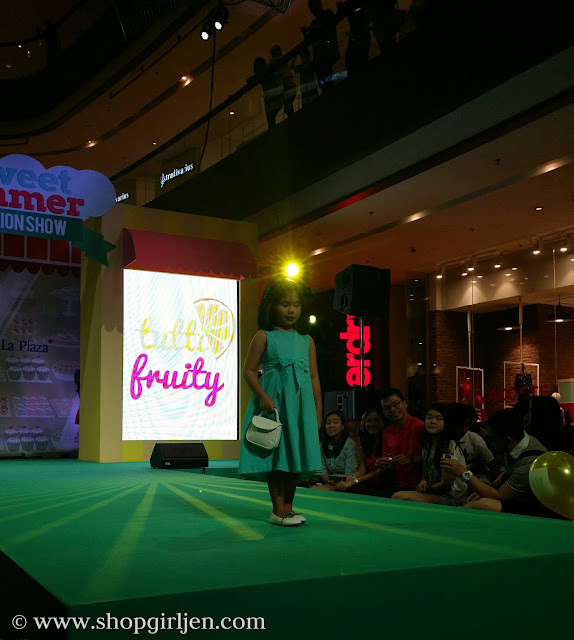 The mall's top kids and teens brands presented a delectable array of summer wear. 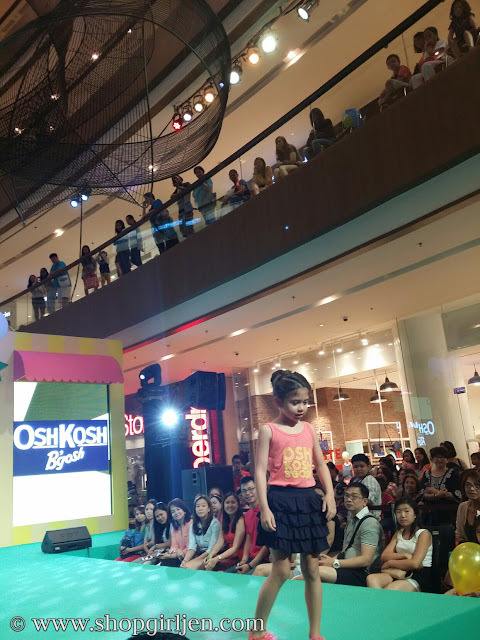 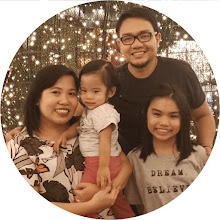 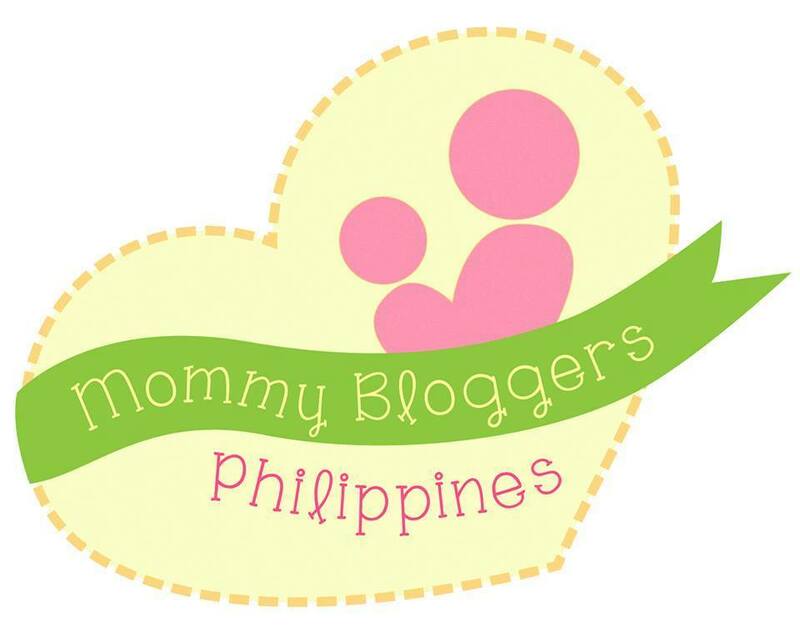 Participating brands for the kid's Sweet Surprise Show were Arena, Barbie, Gap Kids, Gingersnaps, Guess Kids, Justice, Kidsports, Mothercare, Ogalala, Old Navy, Osh Kosh B'Gosh, Peppermint, PJ's Sleepwear, Pois Belly & Kids, Rustan's Department Store and Twilo. 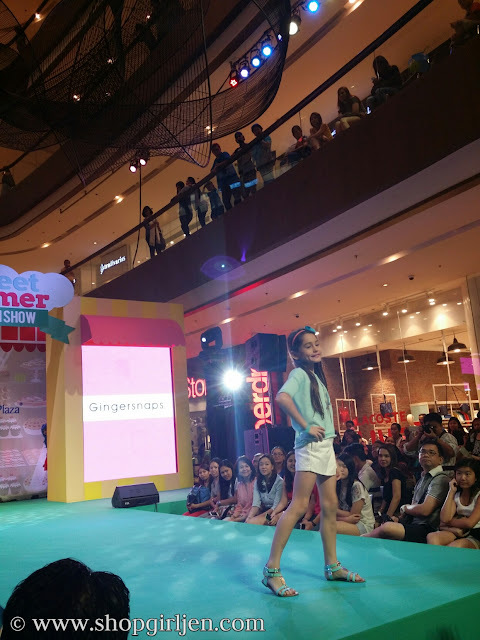 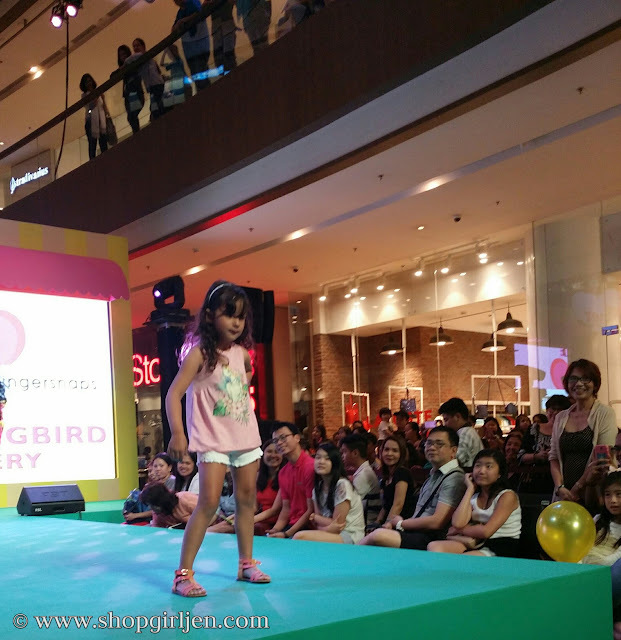 "The Sweet Summer Fashion Show is the Shang's way to let young fashionistas in on the hottest trends this season. 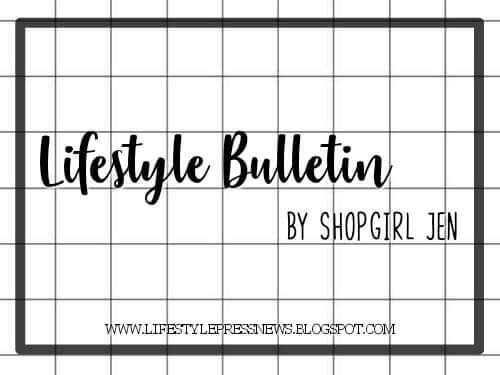 We're proud to present such a varied and fashion forward array of looks for both kids and teens, from the must-have collections of our participating brands," says Shangri-La Plaza Executive Vice President and General Manager Lala Fojas. 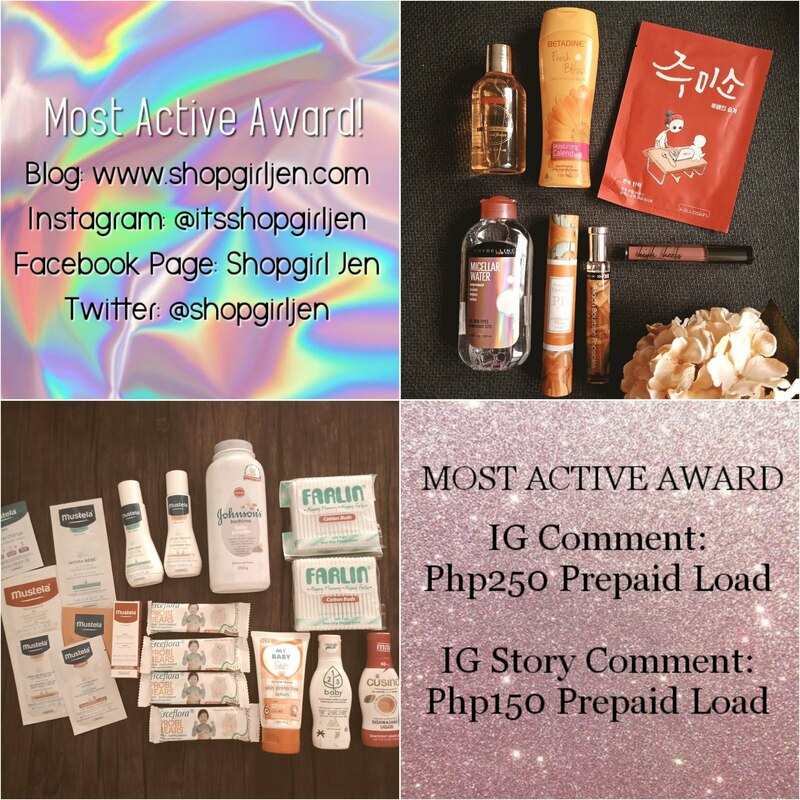 Follow Shang on Instagram @shangrilaplazaofficial to know more of their latest news.